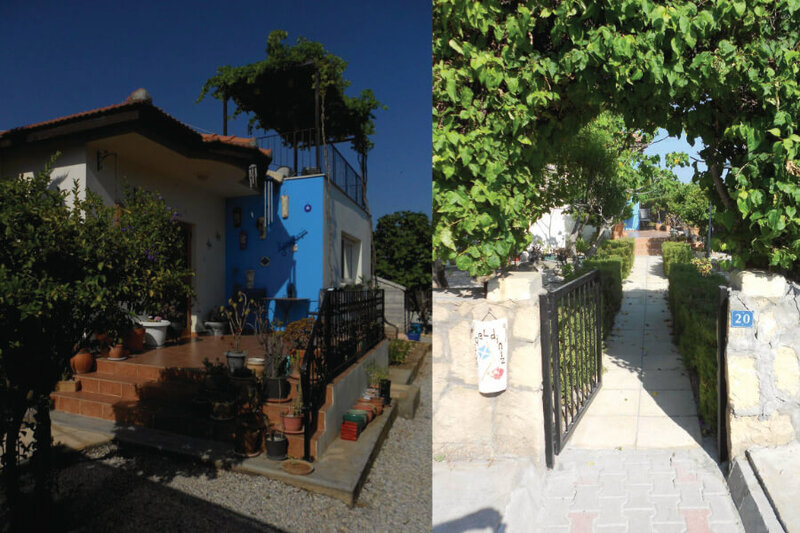 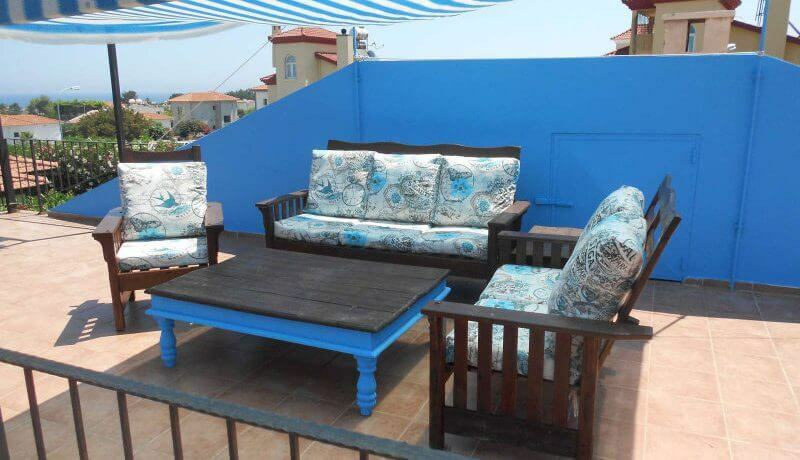 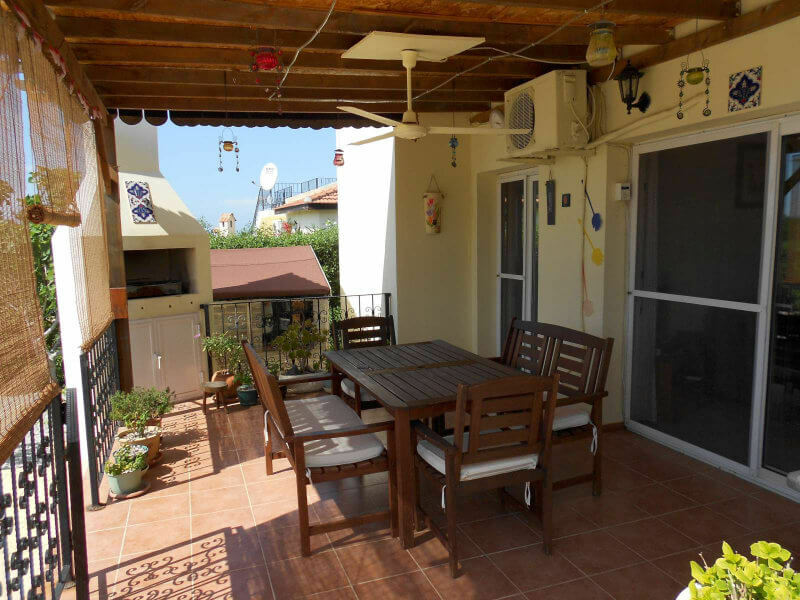 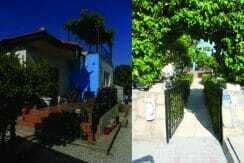 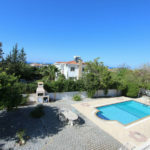 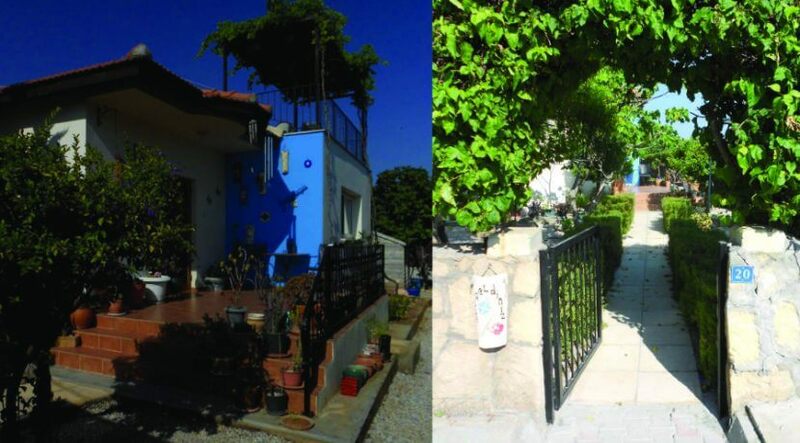 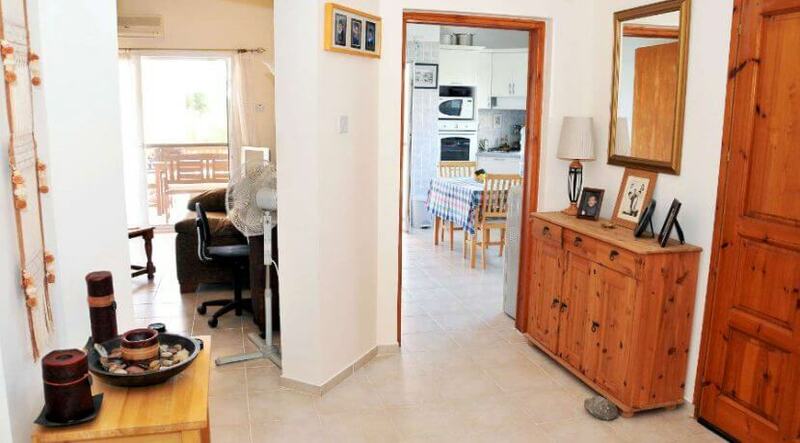 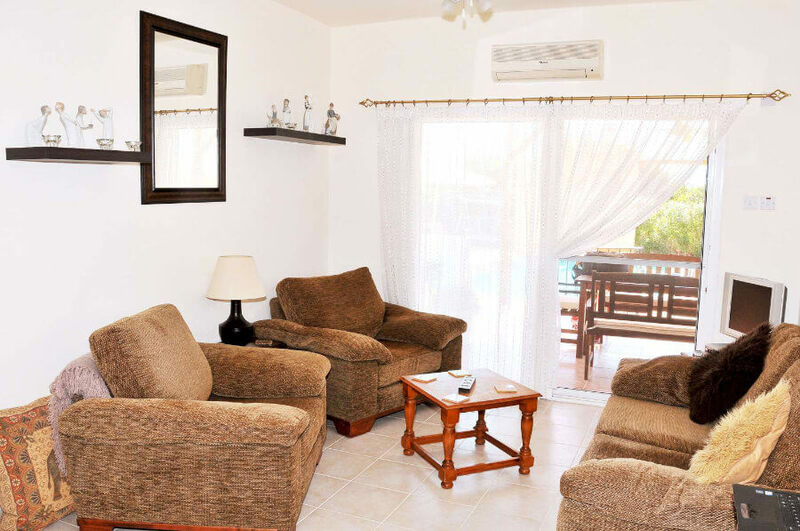 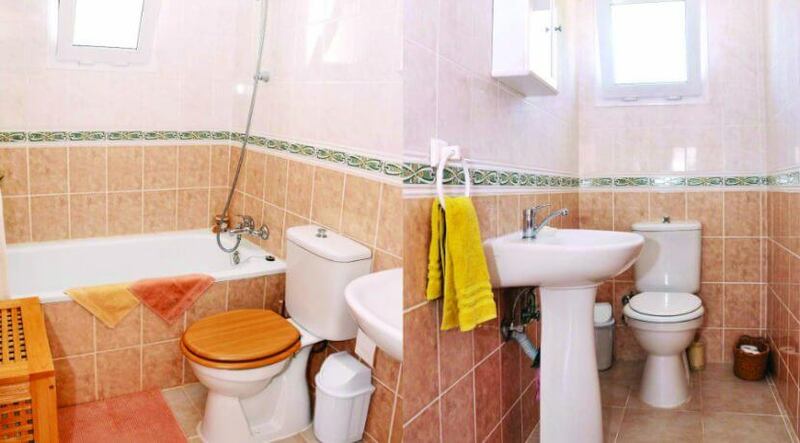 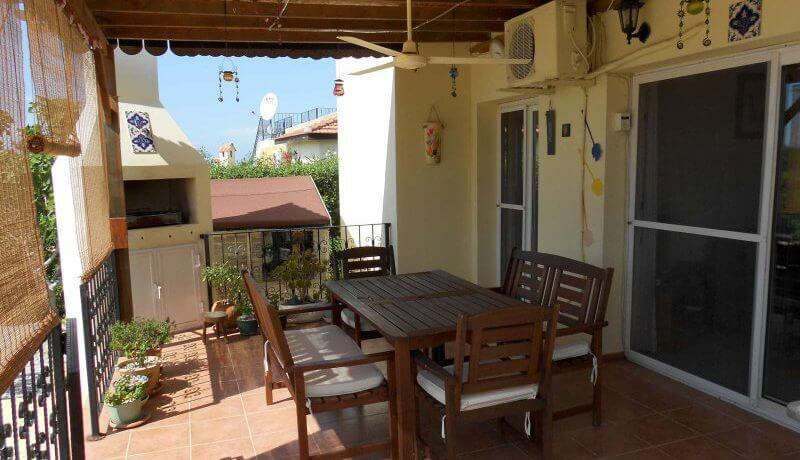 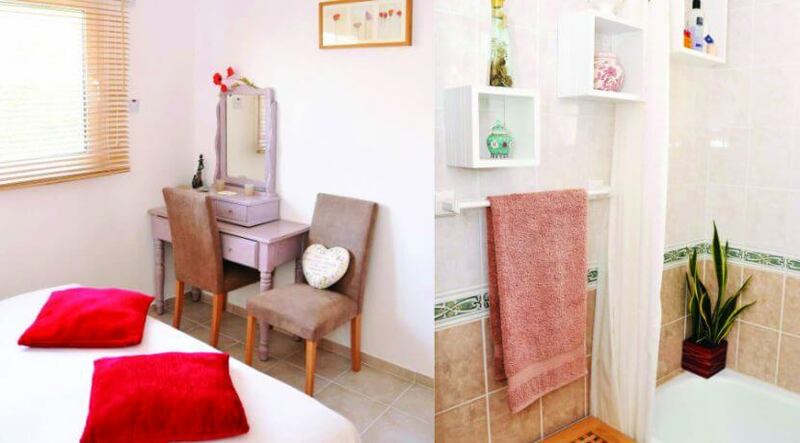 KARSIYAKA – low price for quick sale. 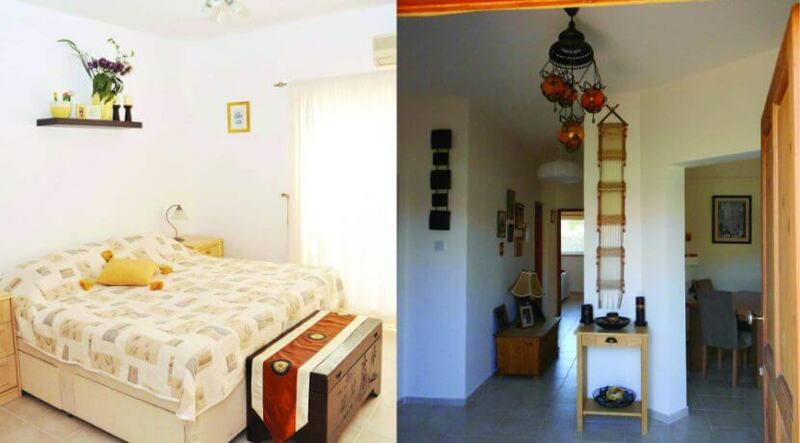 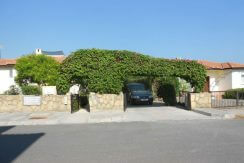 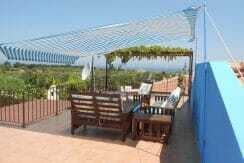 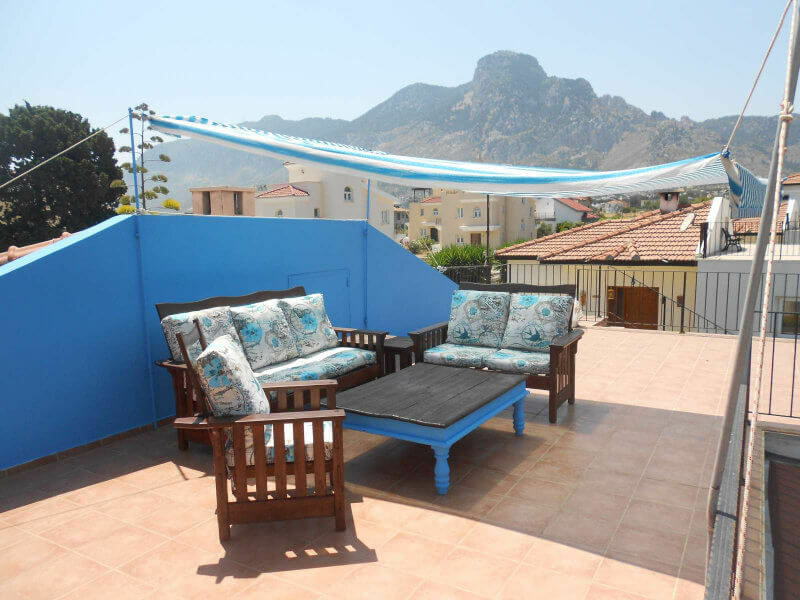 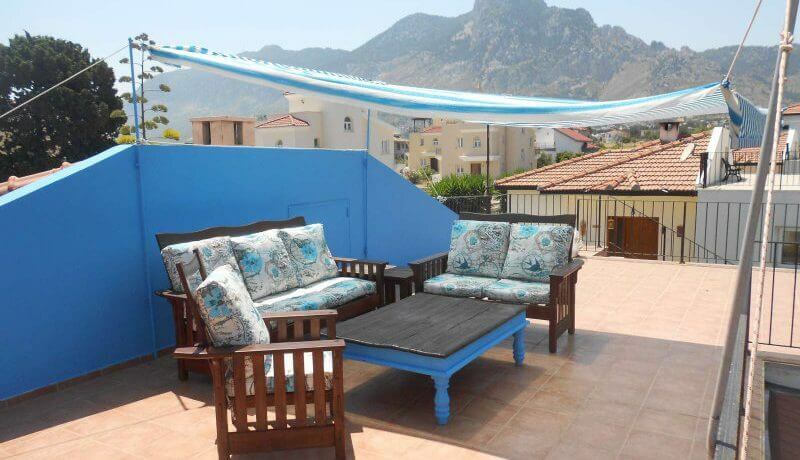 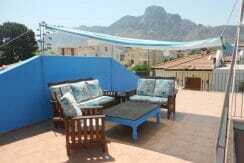 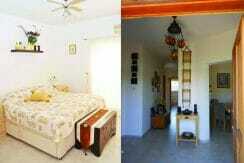 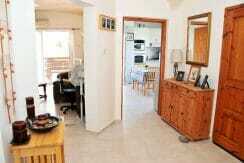 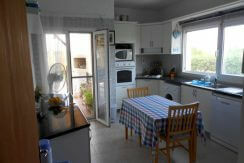 Fabulous 3 bed, 3 bath bungalow in great location, close to all amenities and with 40m2 sea view roof terrace! 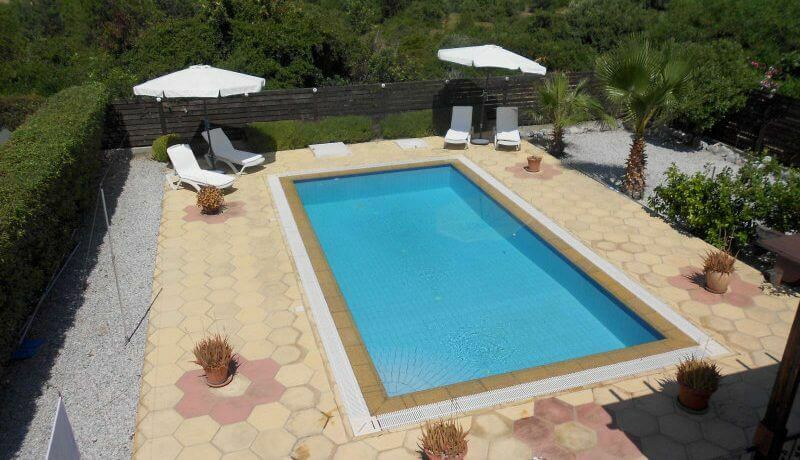 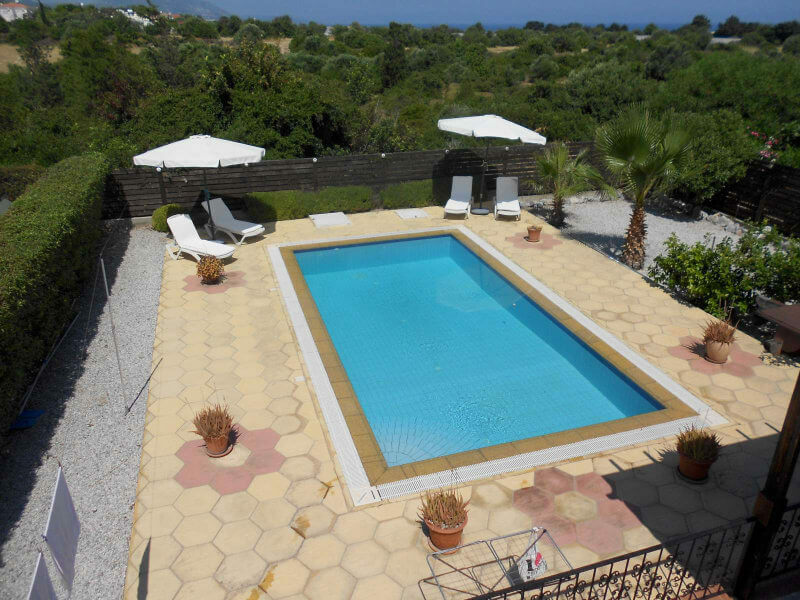 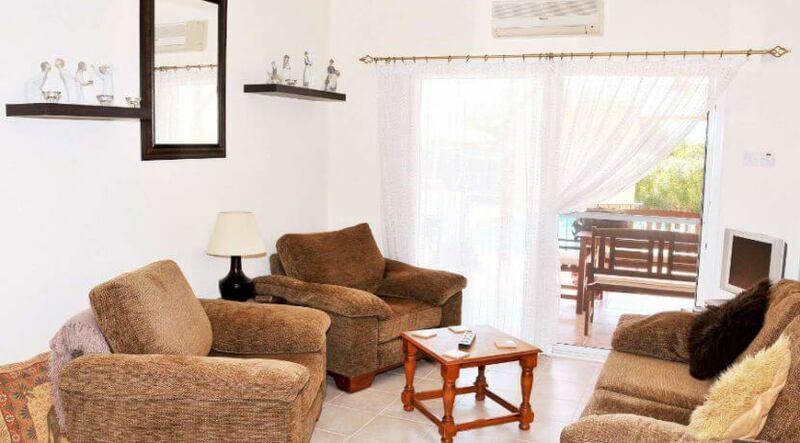 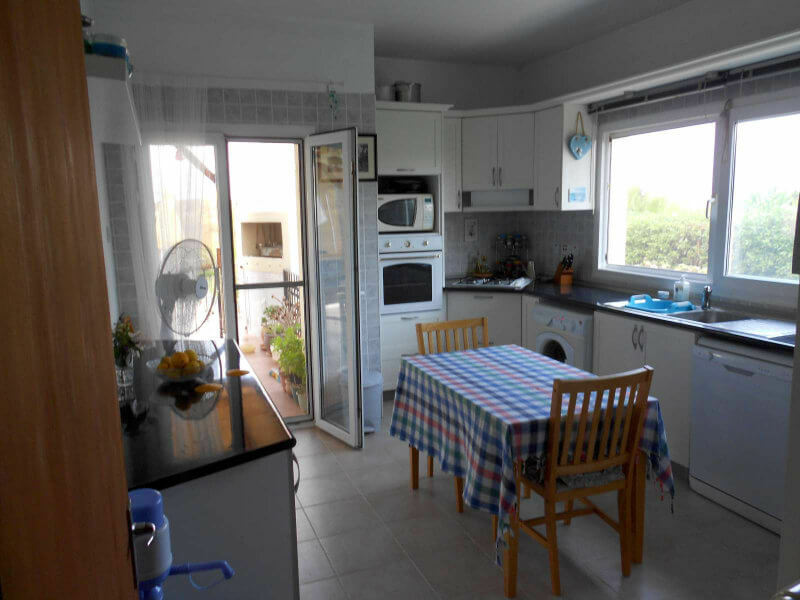 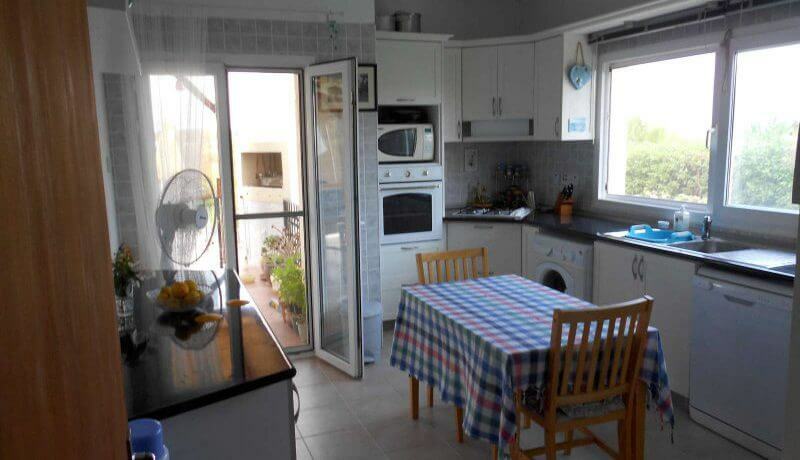 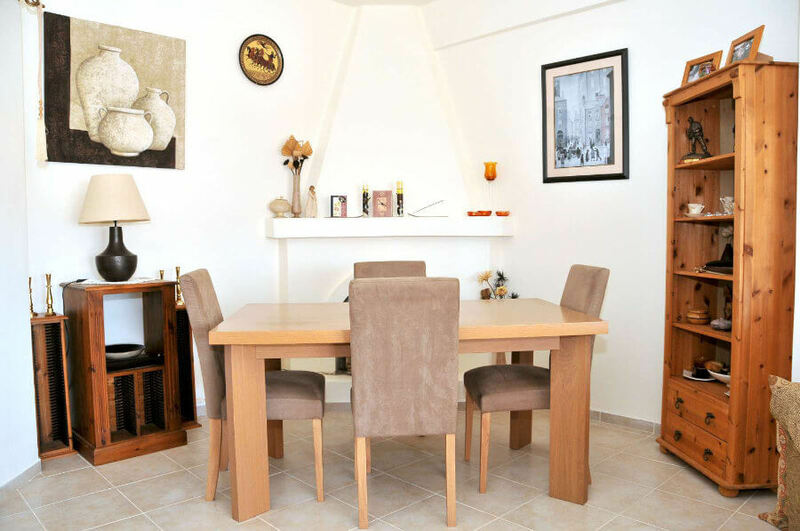 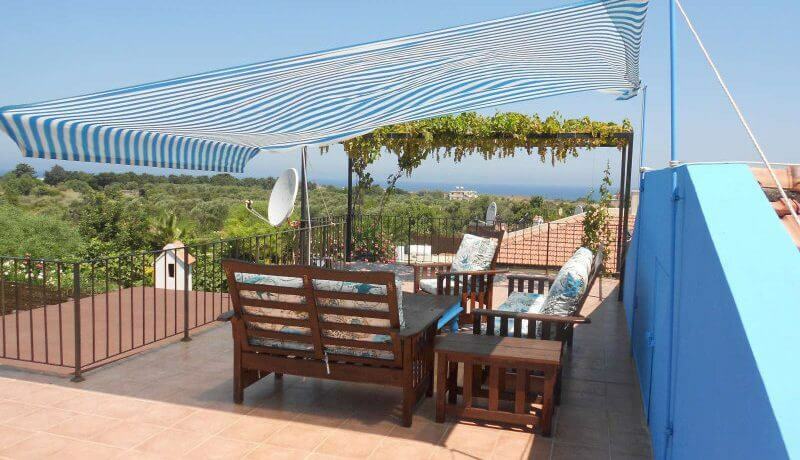 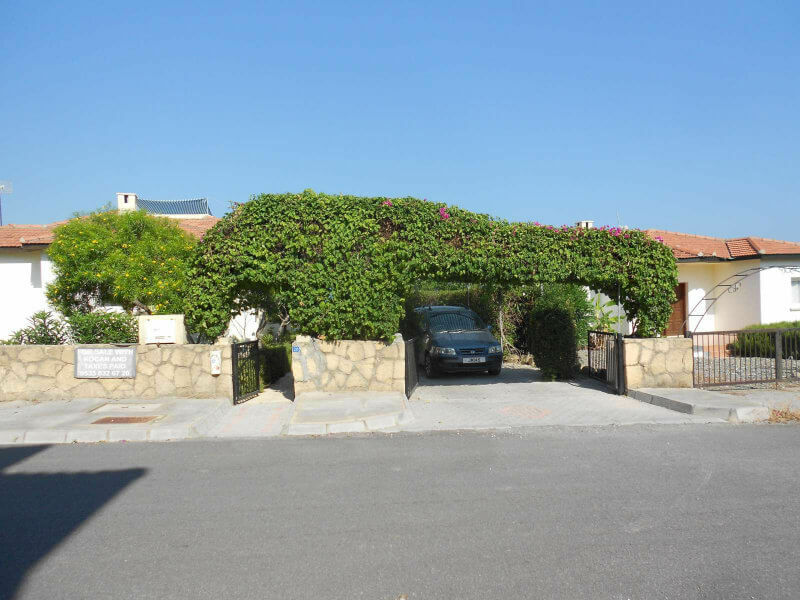 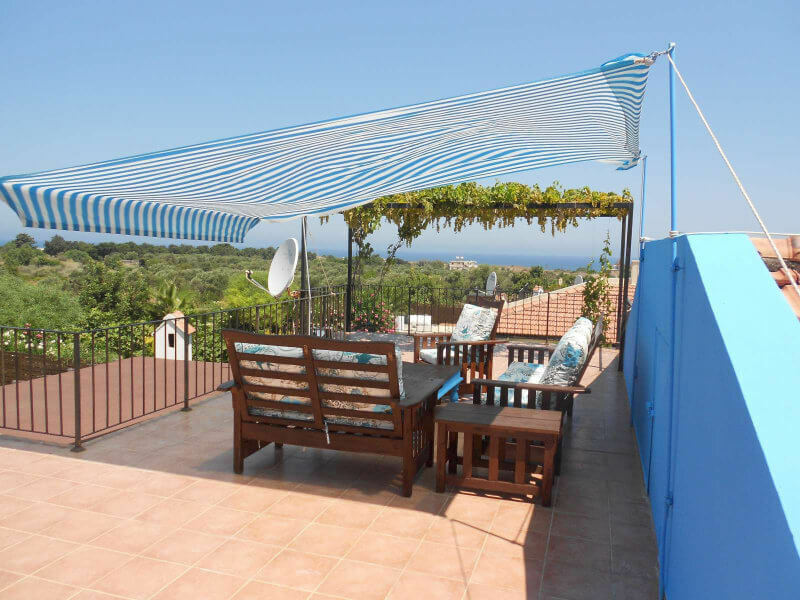 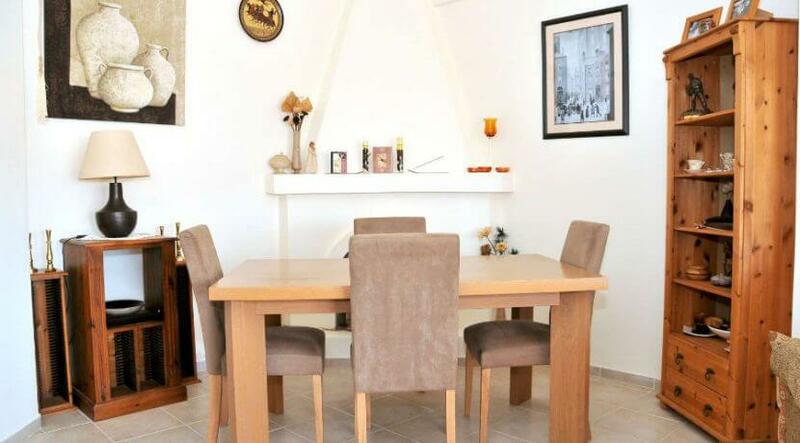 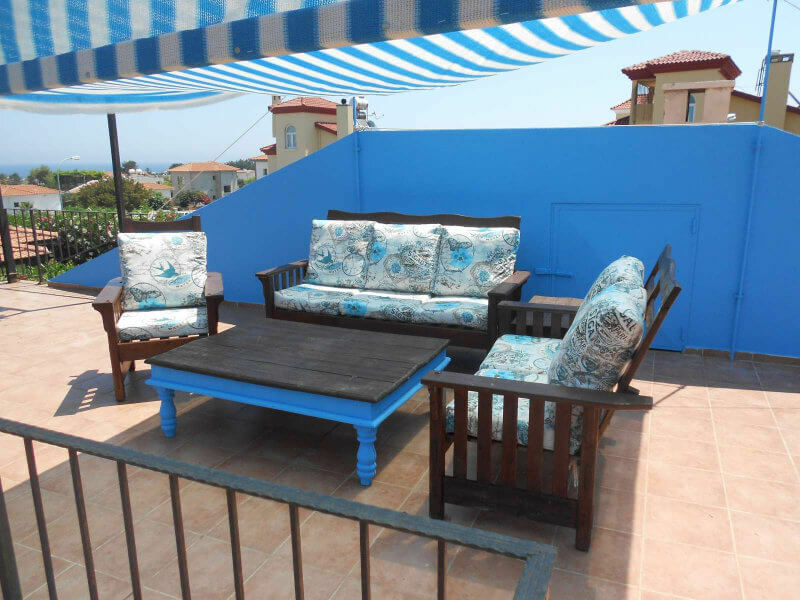 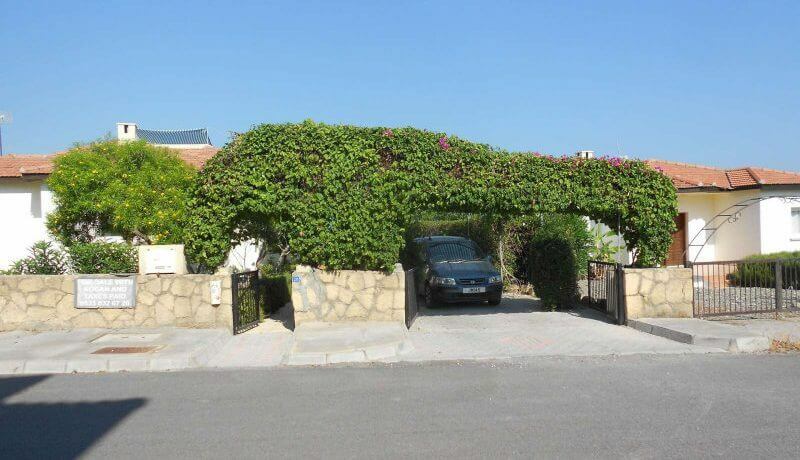 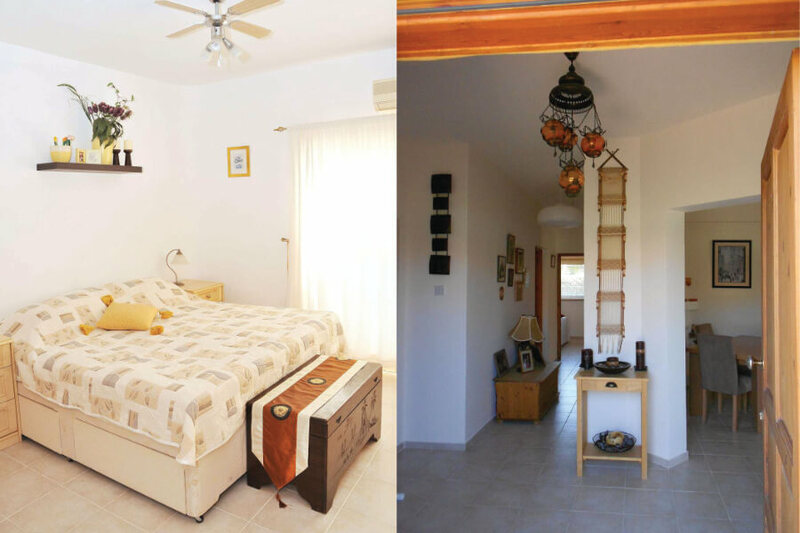 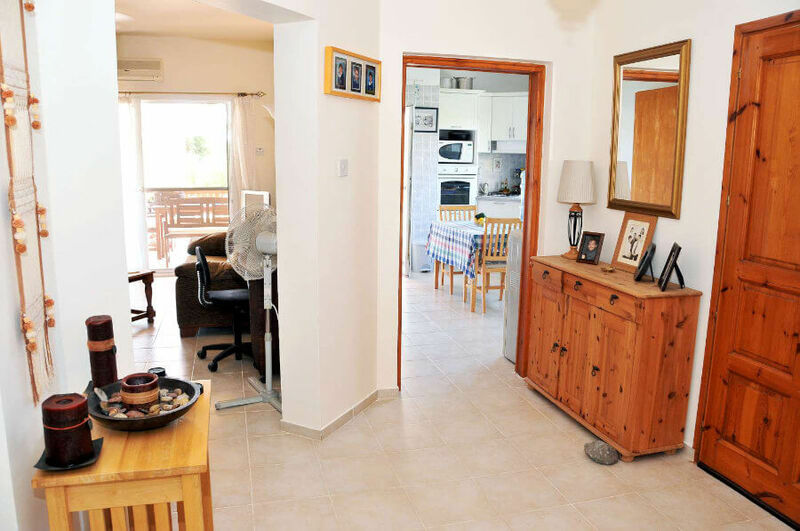 This charming bungalow is in a great location within walking distance to a number of restaurants, shops, bars and with the Mediterranean only 1km away! 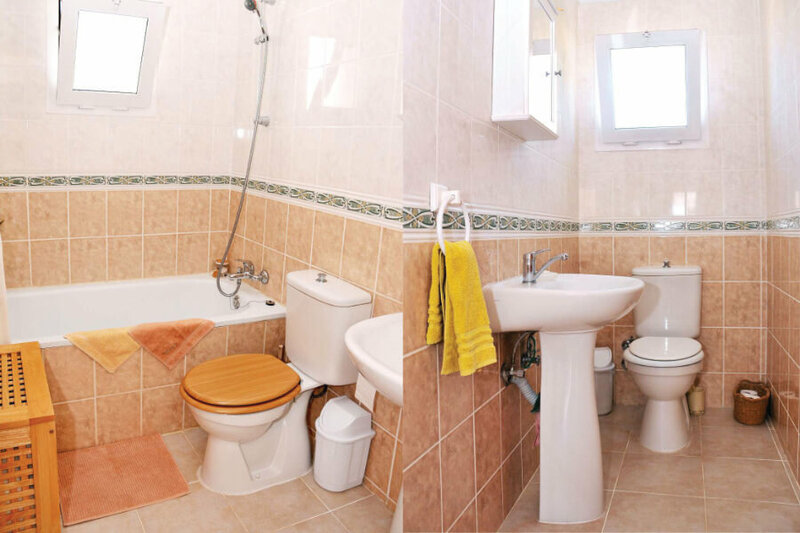 With three bedrooms, two bathrooms, a lounge and good size kitchen/diner the internal living gives you everything you could need. 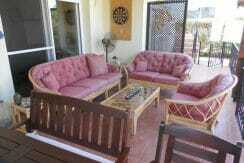 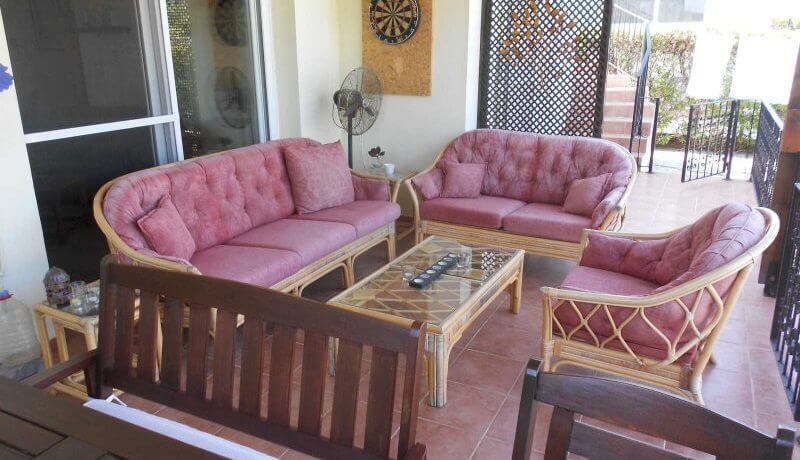 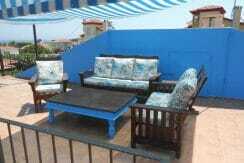 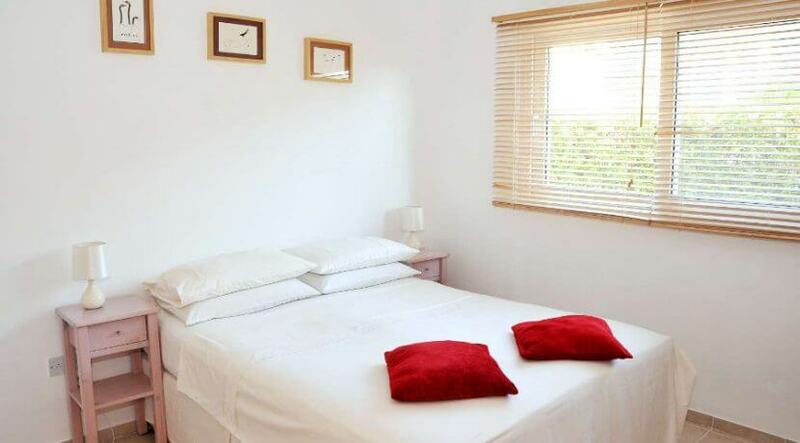 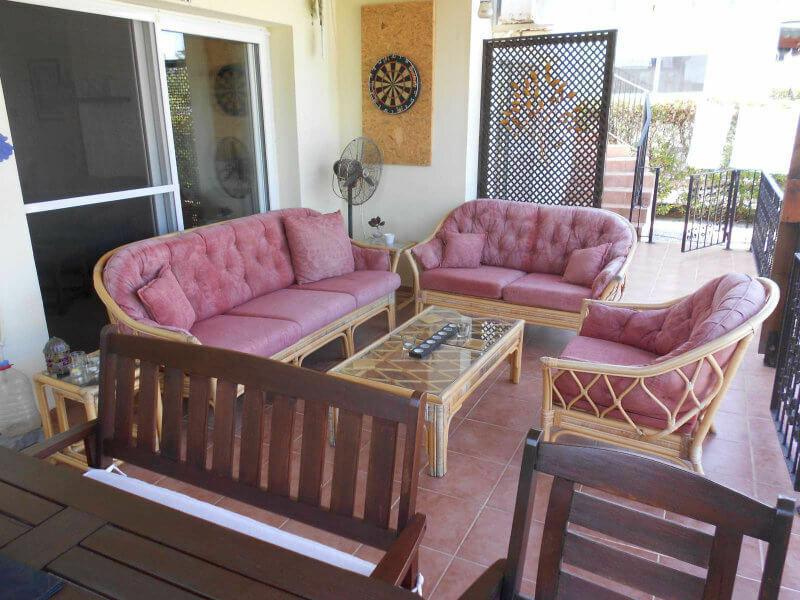 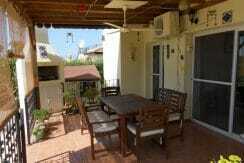 Outside there is a good size landscaped garden all surrounding a private pool. 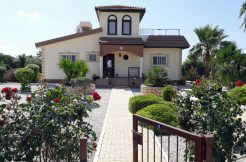 Plot Size: 700 m2 apprx.